VIOlight, the company that makes toothbrush sanitizers, releases “the first ever” UV Cell Phone Sanitizer, which they claims eliminates up to 99.9% of germs and bacteria on cell phones, MP3 players and other small electronic devices. 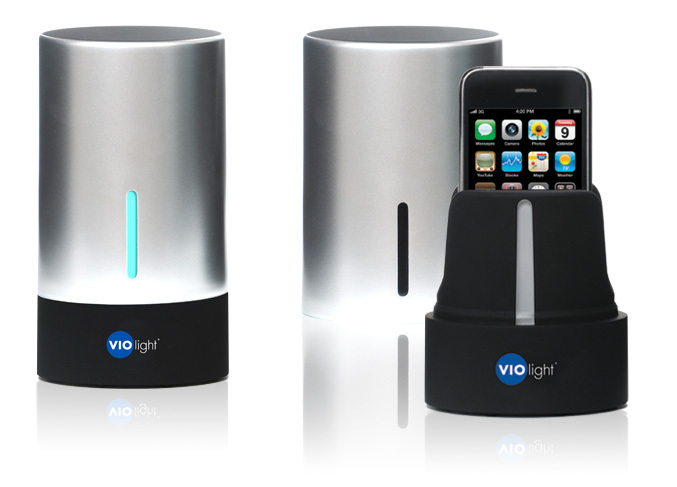 The portable VIOlight’s Sanitizer has two UV bulbs and is powered by 3 AAA batteries. 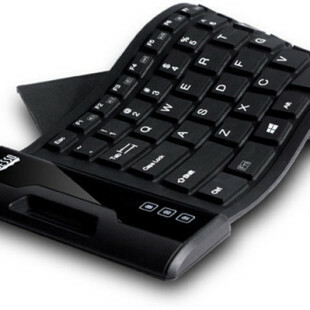 All you need to do is to place your cell phone into the cradle, close the lid and turn it on. After three minutes your device is ready and disinfected. The Sanitizer is using the same UV light technology, that is used in hospitals to decrease the number of strep, E. coli, salmonella, listeria, and H1N1 virus germs and other awful bacterias. The Sanitizer also comes with an accessories basket, which will help you to sanitize small devices such as headphones, MP3 players, Bluetooth headsets, earbuds etc. It is available now for $49.99.